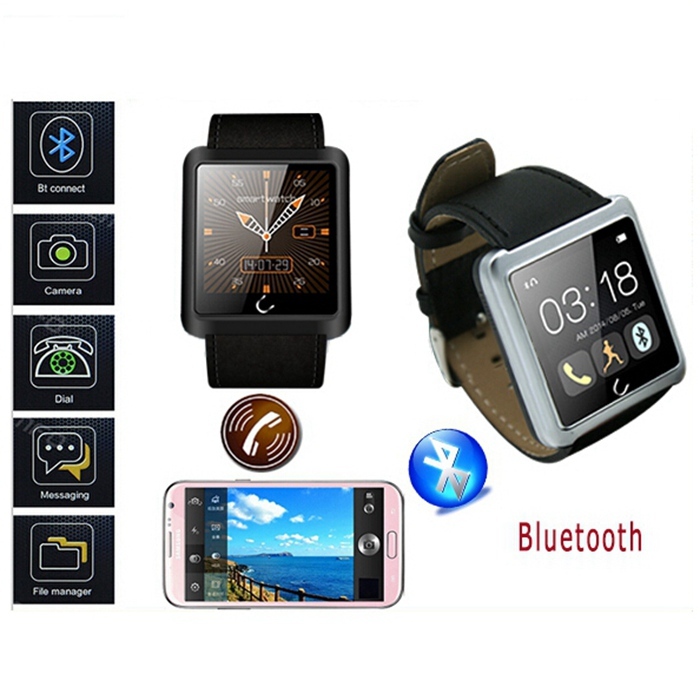 1.54 Inch U10 U Smart Bluetooth Watch Waterproof Smart Wristwatch Android Watch For Andriod Phone Samsung HTC Smartphones.This is a new Bluetooth Smart U Watch which is compatible with all Bluetooth V4.0 or above enabled smartphones, tablets and PCs (support Android 2.3), Sumsung S3, S4, Note 2, Note 3, Note 4 etc. 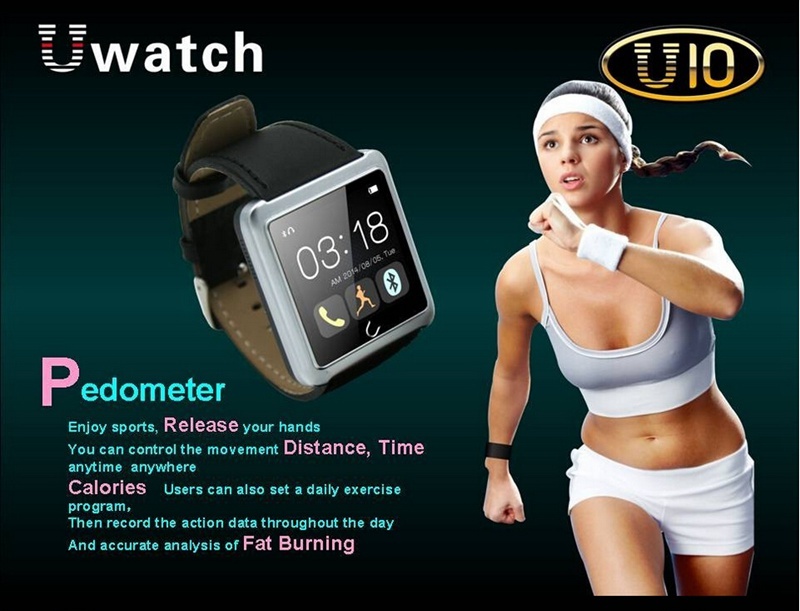 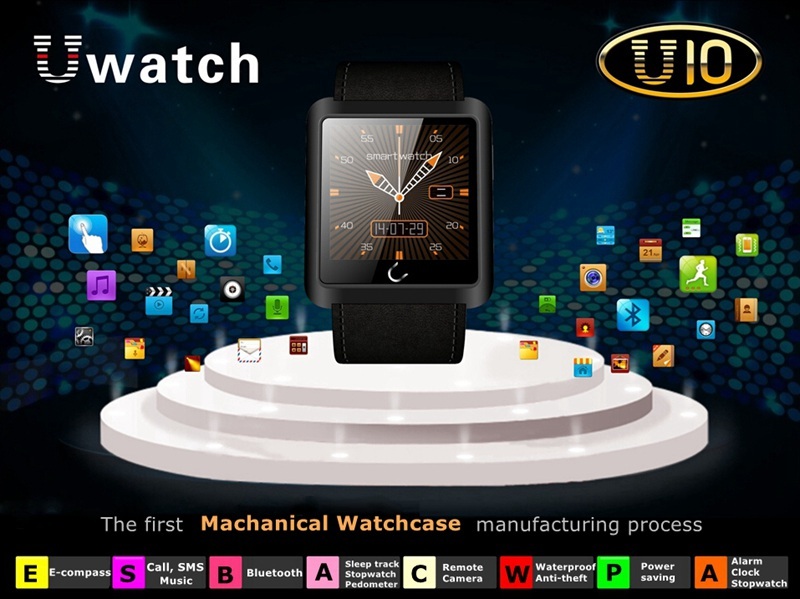 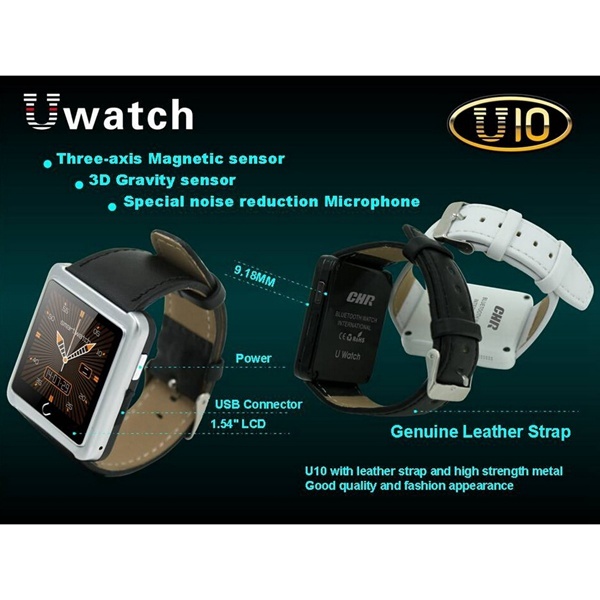 U smart watch is Using the bluetooth technology, professional research and development team after two years of development to build intelligent communications partner products---intelligent bluetooth watch, adopt Japanese soft hd OLED display technology, strictly comply with the appearance of the Italian milan brand technology, for the world's high-end business people Good Gift for Student,Friends,Girl friend,Boy friend, Lovers,Relatives, Business man, Sports enthusiasts, Drivers. 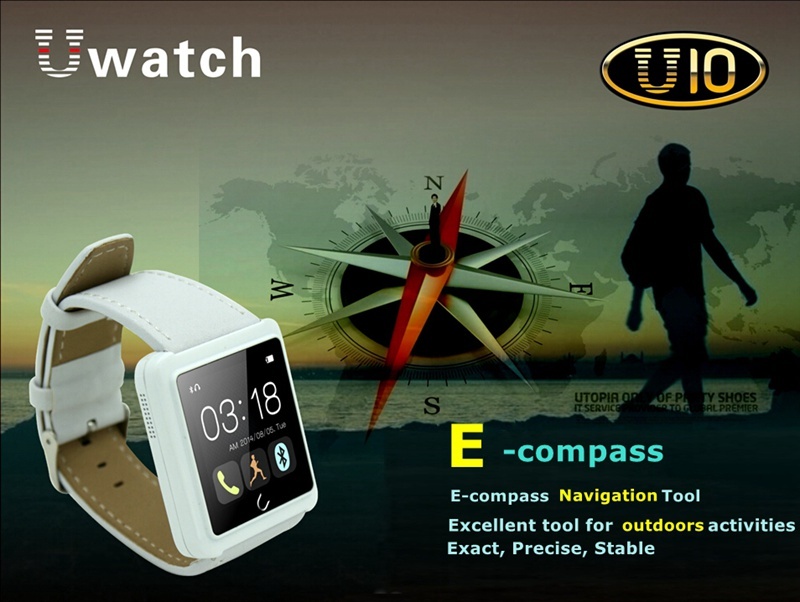 The screen size is increased to 1.54"
Note: APK does not support IOS system (only support Android system), so customer use iPhone or iPad (IOS system) could not use Remote Camera or SMS Synchronous functions. 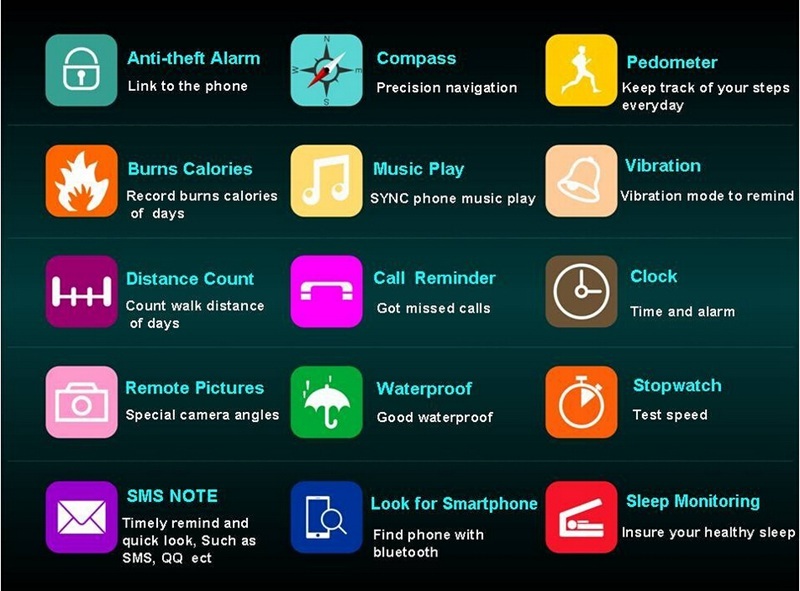 Apart that, other functions support IOS system. 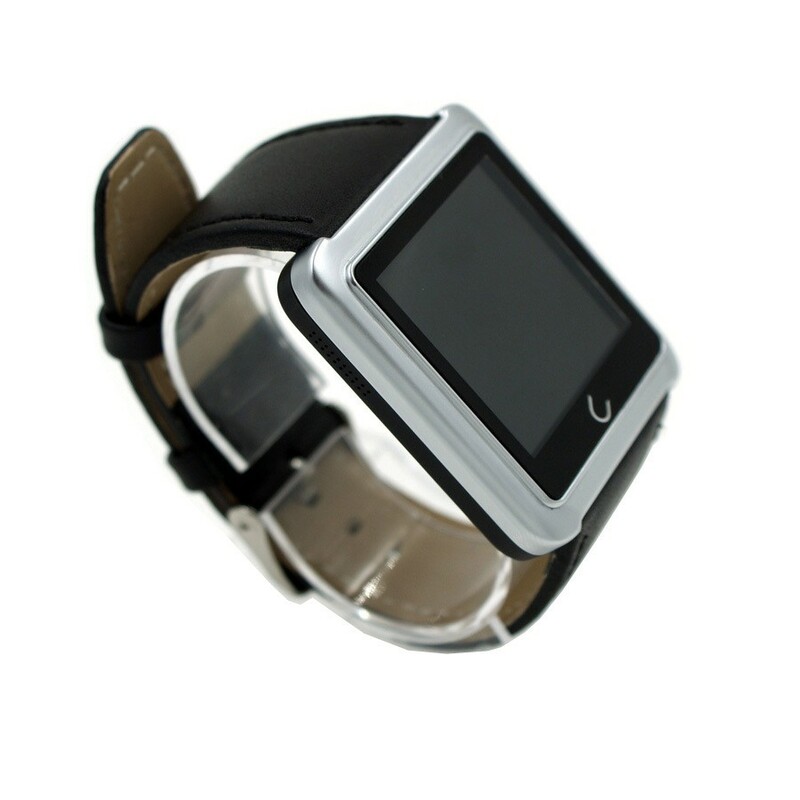 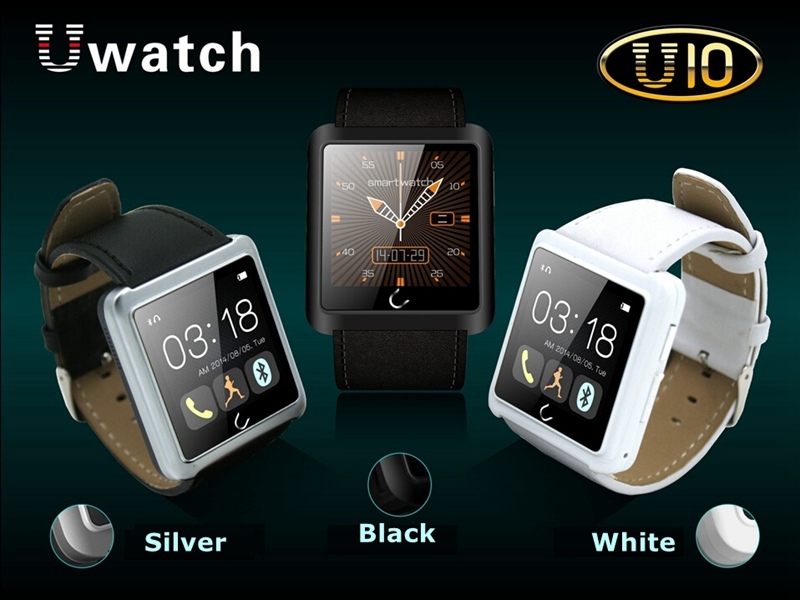 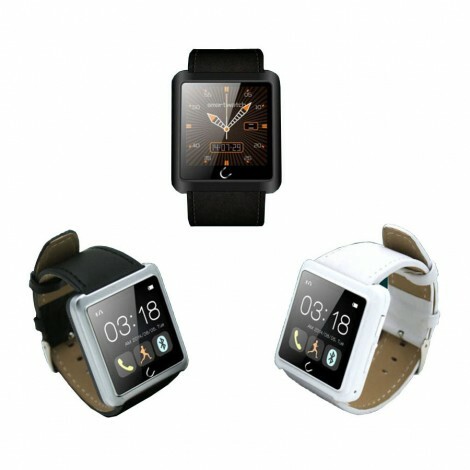 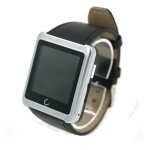 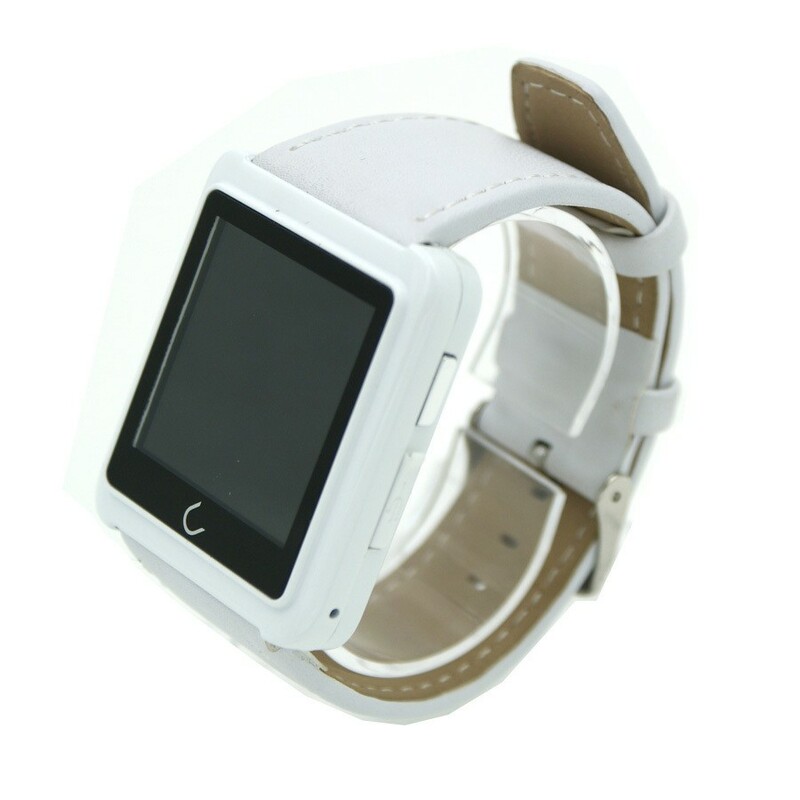 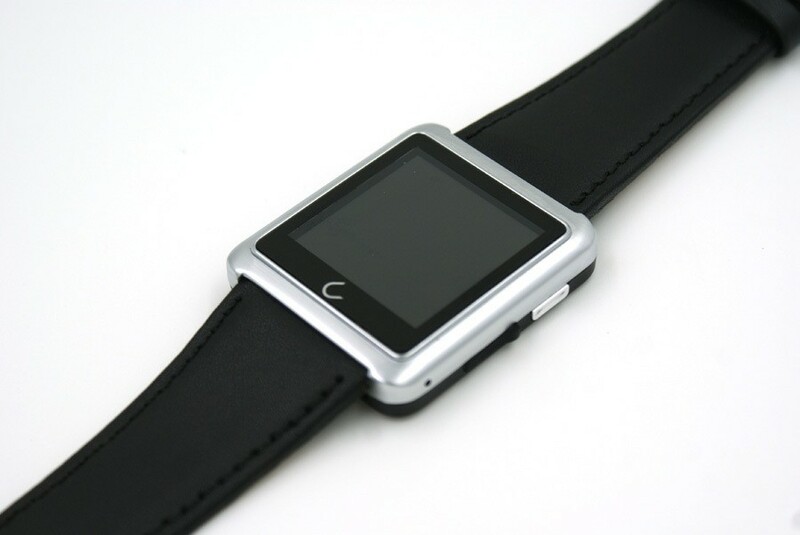 If your smartphone is IOS system, we recommend you to buy U10L Bluetooth Smart Watch . 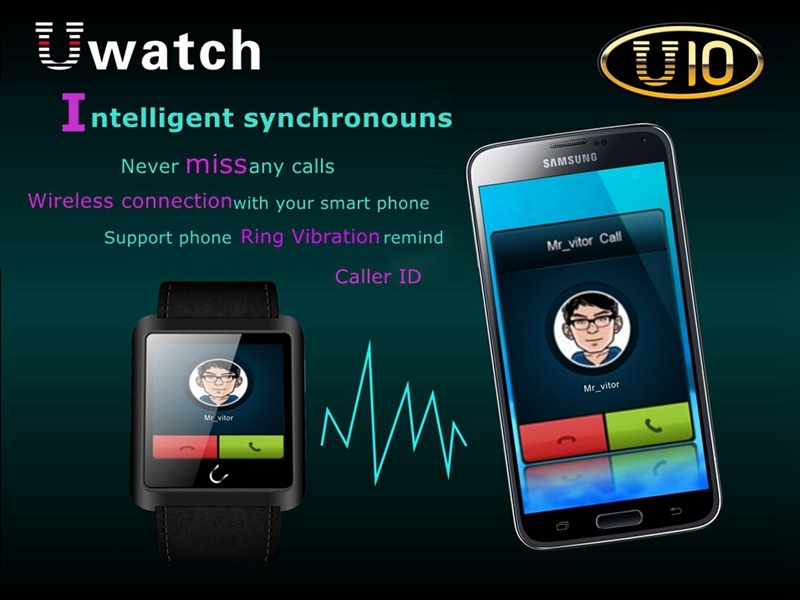 Intelligent synchronous: you will never miss any call; wireless connection with your Smartphone; support phone Ring Vibration remind Caller ID function. 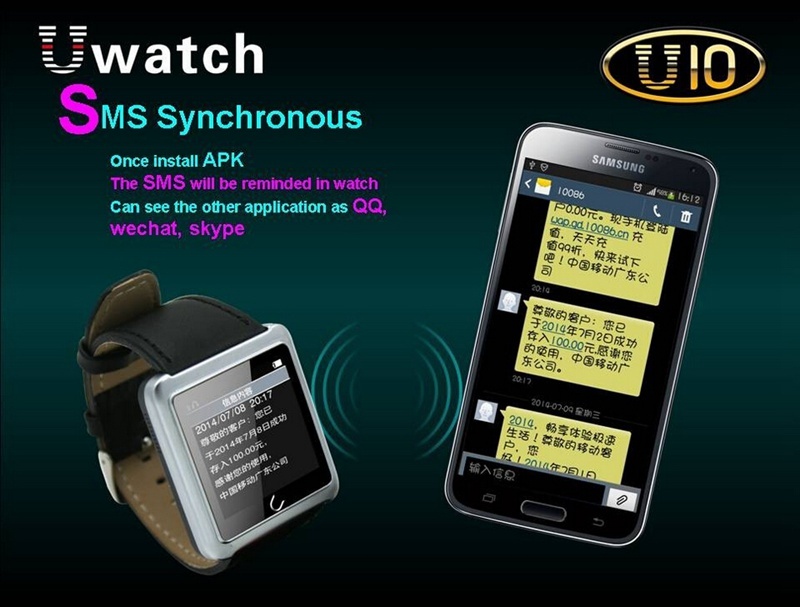 SMS Synchronous: Once install APP, the SMS will be reminded in watch, can see the other application as MSN, Wechat, and Skype. 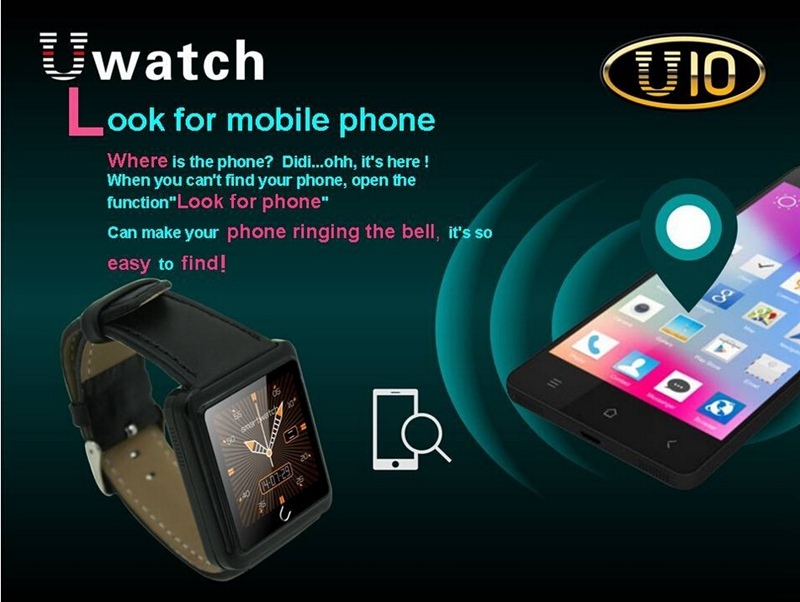 Look for mobile phone: can make your phone ringing the bell, it’s easy to find. 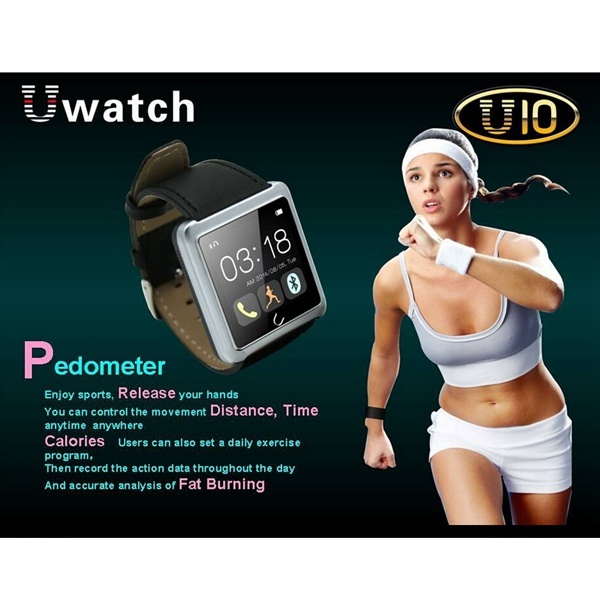 Pedometer: Enjoy sports, release your hands, you can control the movement distance, time anytime anywhere, calories users can also set a daily exercise program, then record the action data throughout the day and accurate analysis of fat burning. 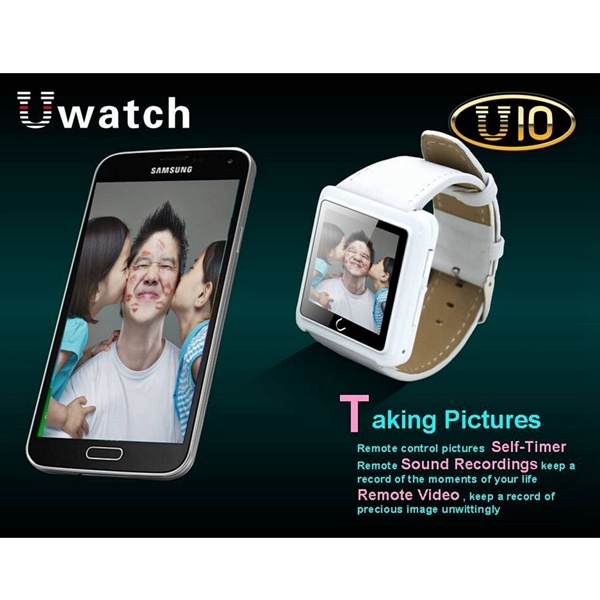 Taking Pictures: Remote control pictures Self-Timer, remote Sound Recordings keep a record of the moments of your life, Remote Video, keep a record of precious image unwittingly. 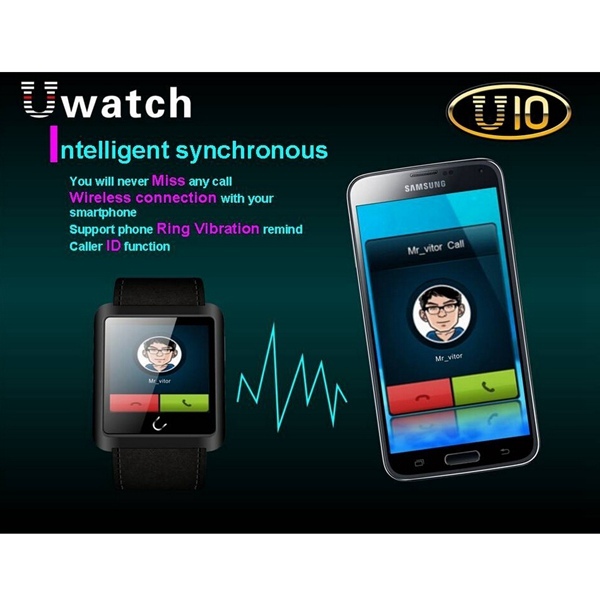 Anti-theft: Have “Smart Anti-theft”, function when you are shopping, by bus and metro etc, no need to get out your phone, you can Answer and Dial, and it will send an Alarm to remind you out the distance. 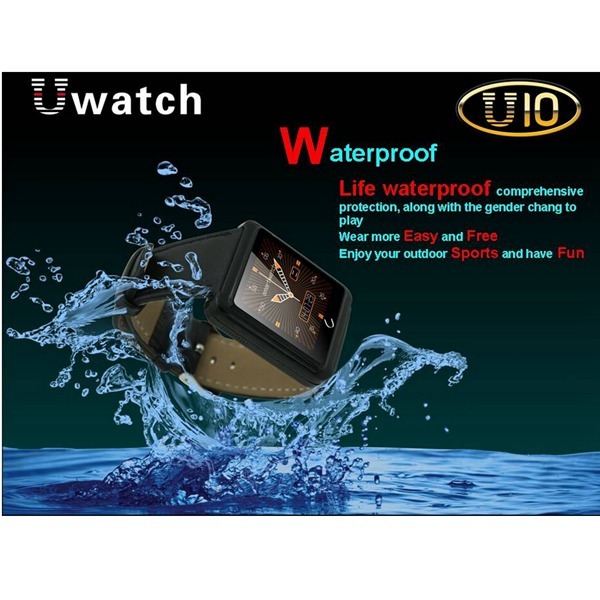 Waterproof: Life waterproof comprehensive protection, along with the gender change to play, wear more easy and free, enjoy your outdoor sport and have fun. 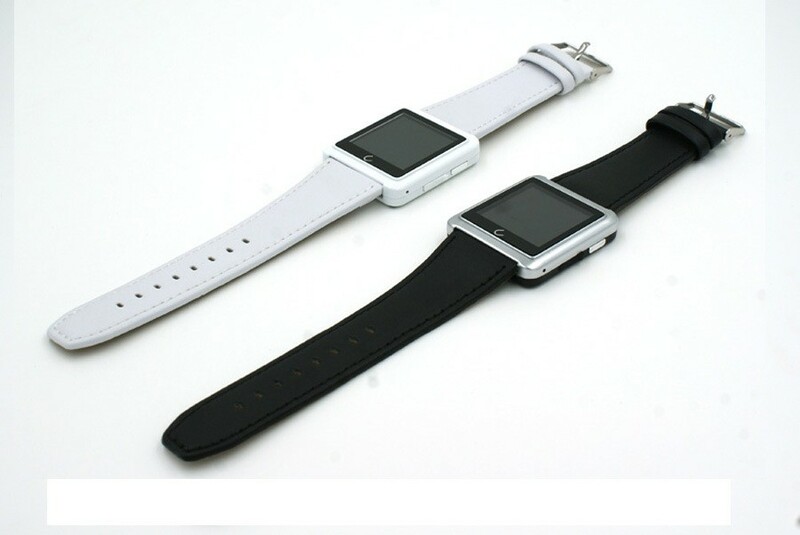 Power saving: Built-in 250mAH polymer Battery, more durable and more secure! 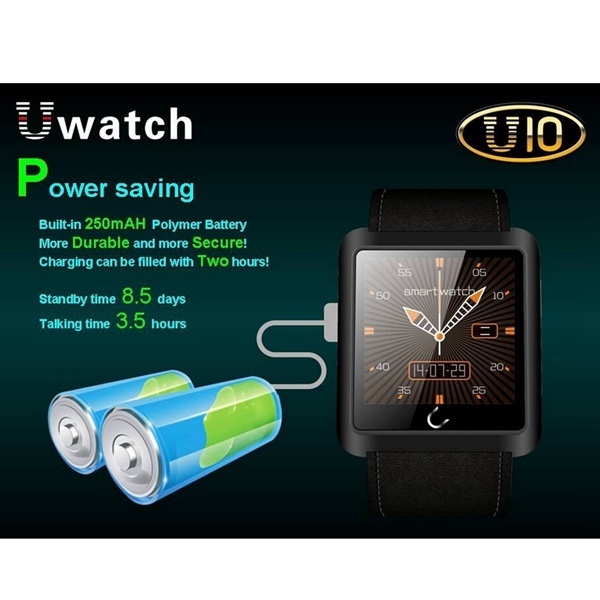 Charging can be filled with two hours!